The music video features cameos from your favorite personalities of Instagram: fitness girl, selfie girl, makeup girl, champagne girl, emo girl, foodie girl, and influencer girl. 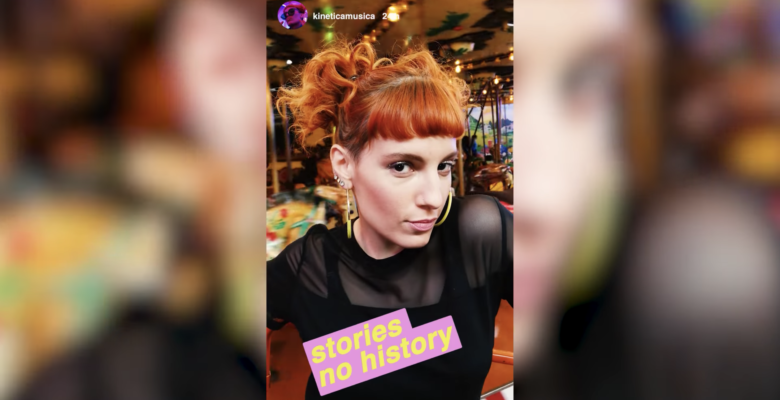 The message we took away from the video is that Kinetica thinks there are a lot of ways to be a woman — none of them are necessarily wrong — and that social media is one way we all try to figure out who we are. Sometimes we show our vulnerability, sometimes we show our vanity, but most of us are learning about ourselves and others through apps like Instagram. Kinetica premiered the video on the website of Latin American music and culture magazine, Sounds and Colours.